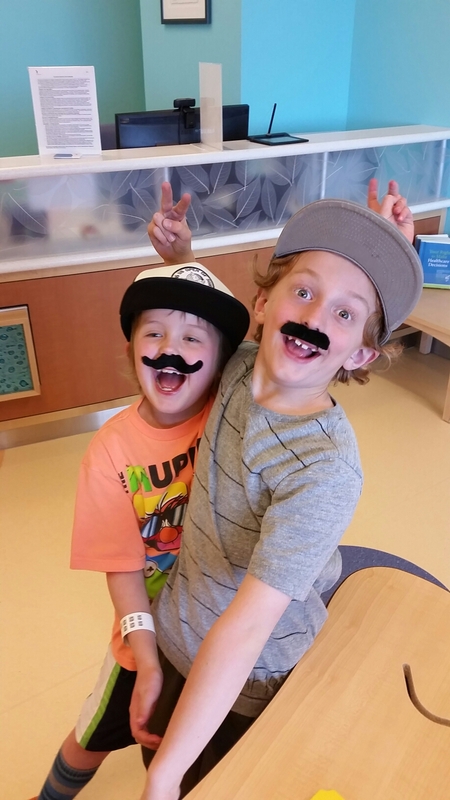 Posted on May 19, 2014 by Tom	• This entry was tagged #coolkids, Chemo, Delaney, leukemia. Bookmark the permalink. 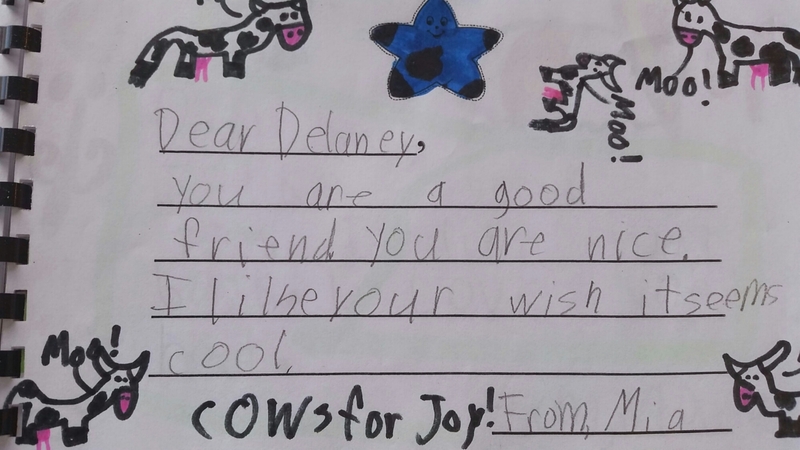 Cows for Joy! Love it. 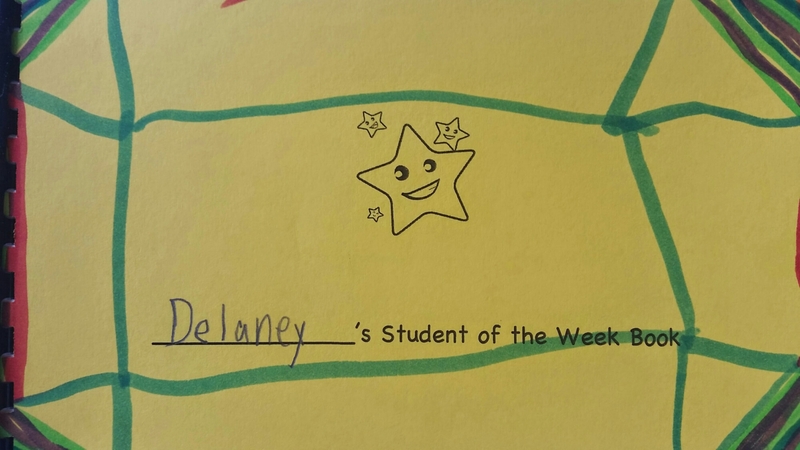 Good on Delaney and her little friends. Kids can really give grown ups some life lessons hey!